As the weather cools off and we move inside, we are inspired to brighten up our indoor design with fresh color. The earthy elements and tones of fall and winter inspire us to move towards the cozy luxe textures while adding fresh pops of chartreuse green. 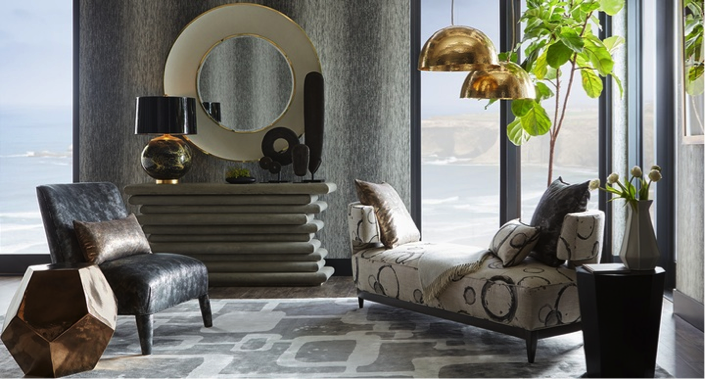 Some of our favorite fabrics right now are the Michael Berman collection at Kravet as well as some beautiful Chivasso fabrics. 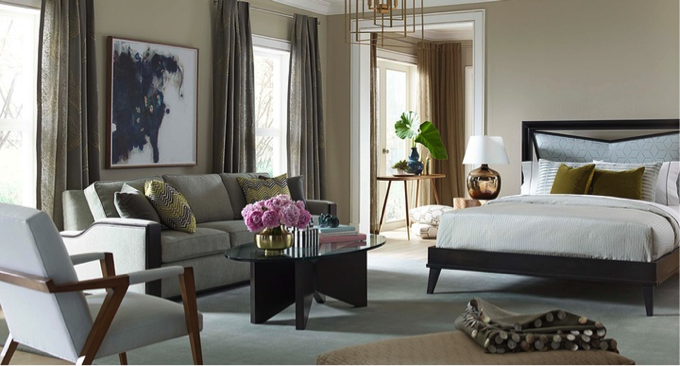 Take a look at some of our favorite looks from the Curated Kravet collections to shop their looks, or visit us at our showroom to create a custom piece of your own. 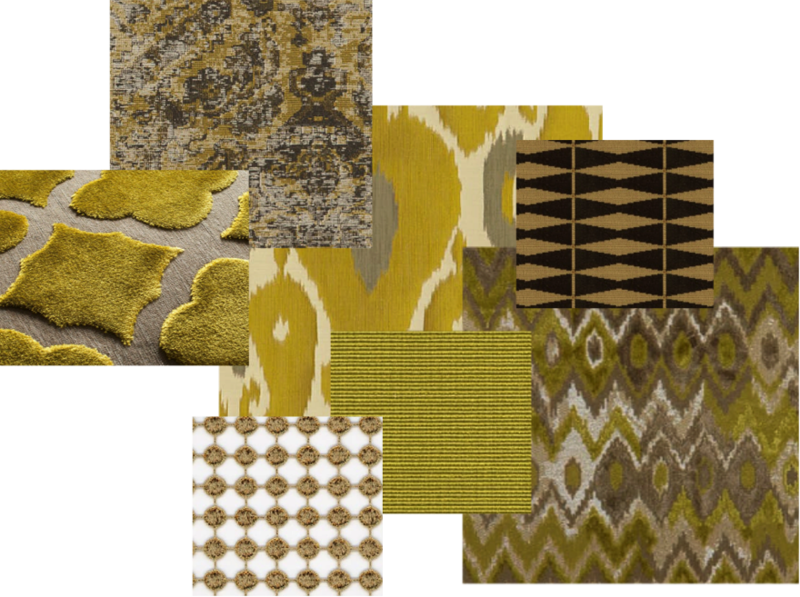 Also check out our color palettes below we are designing with this fall!